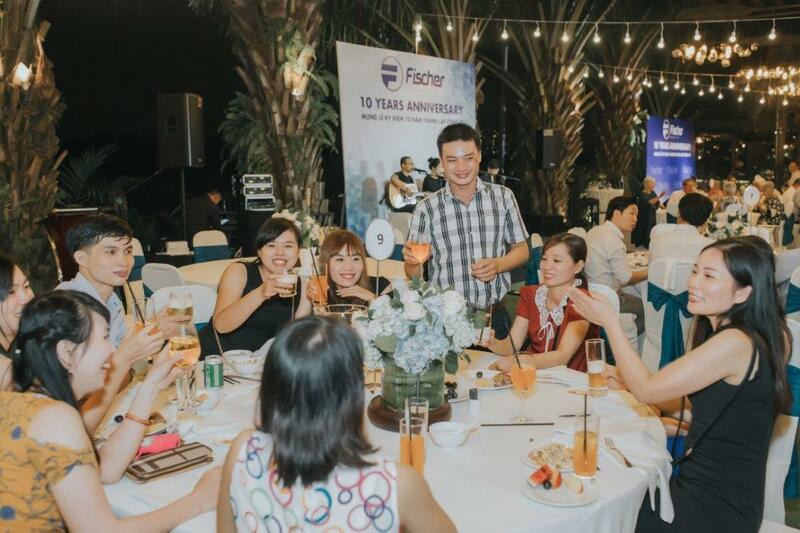 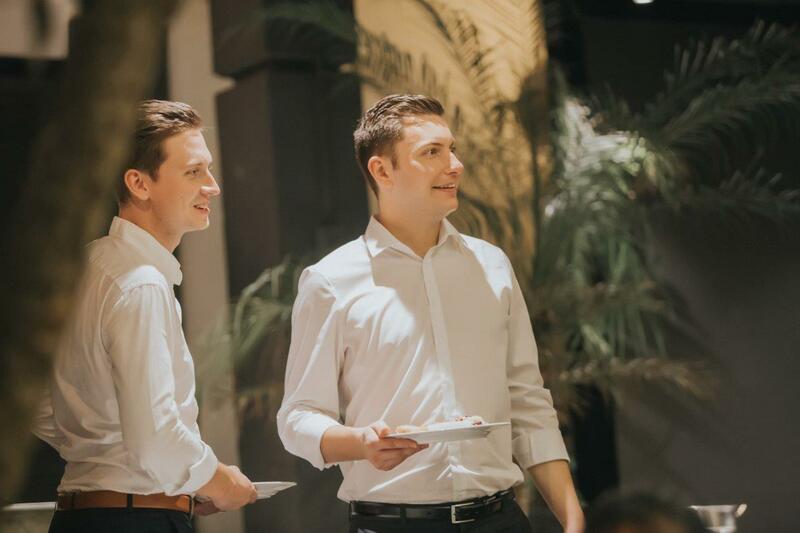 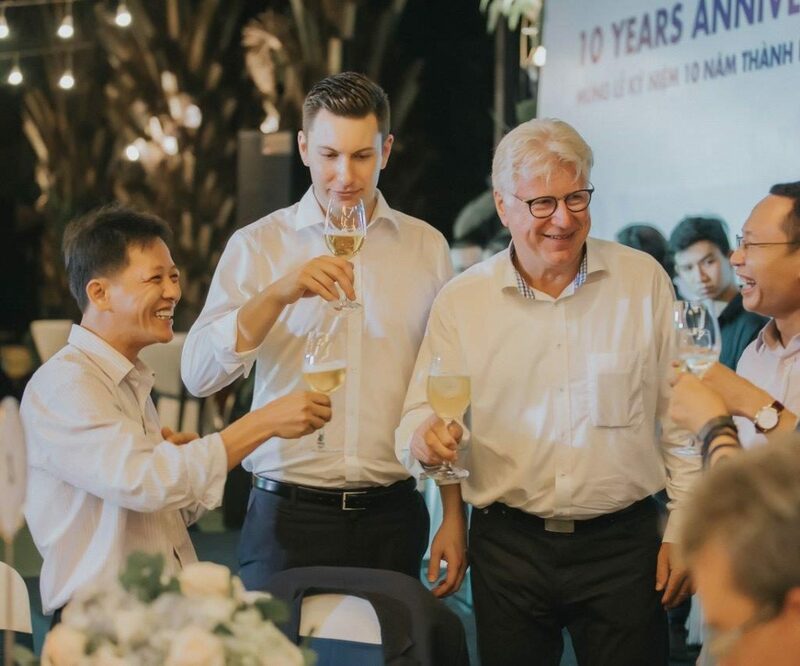 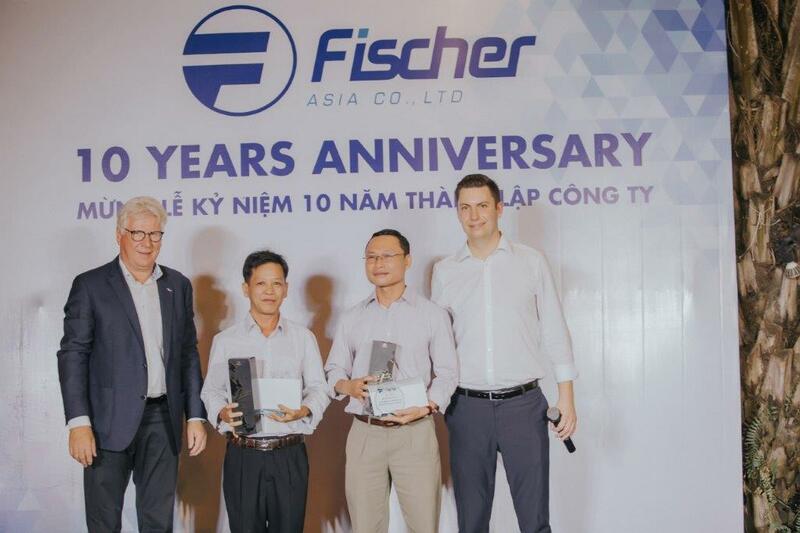 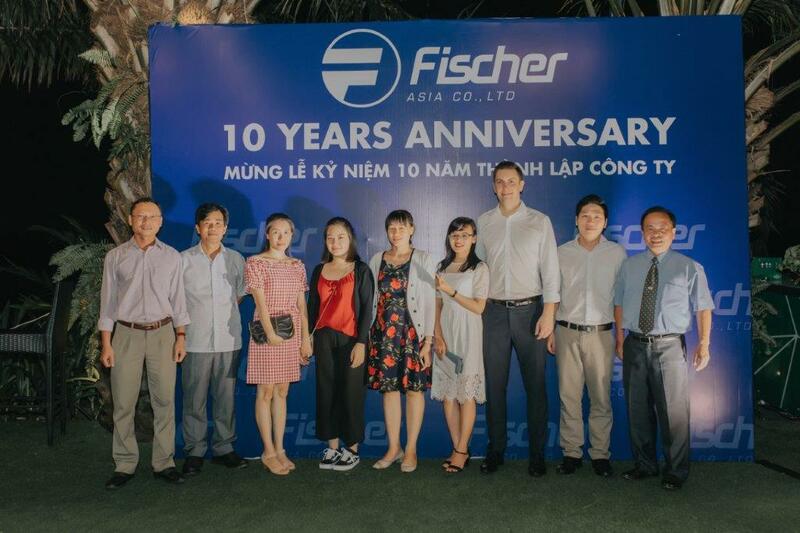 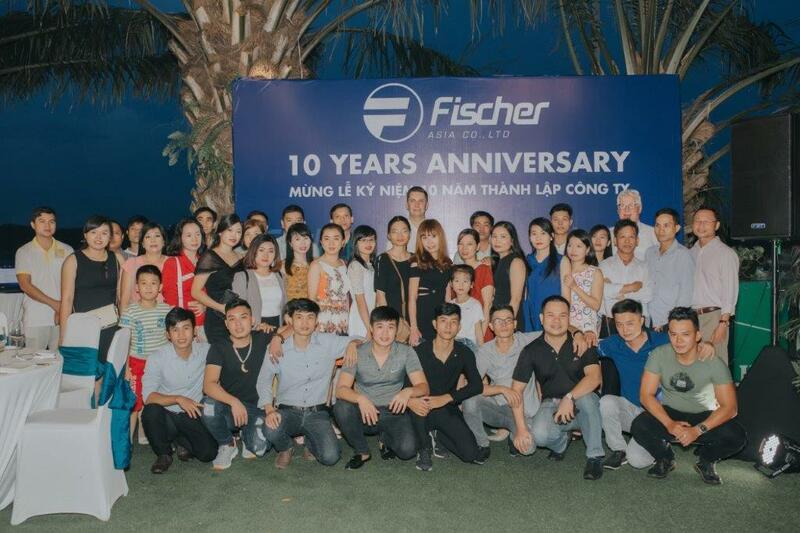 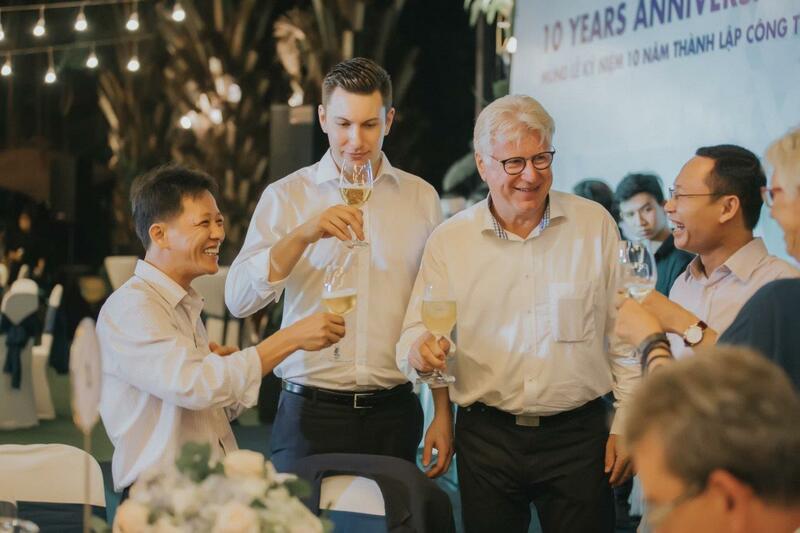 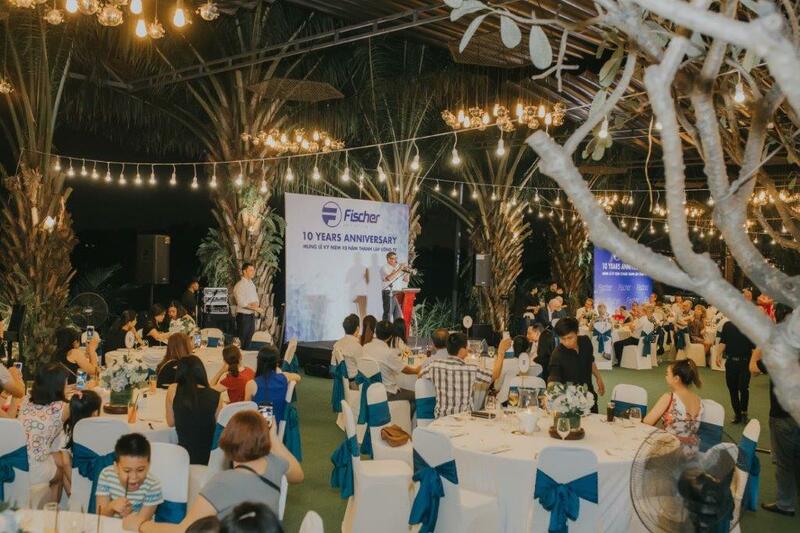 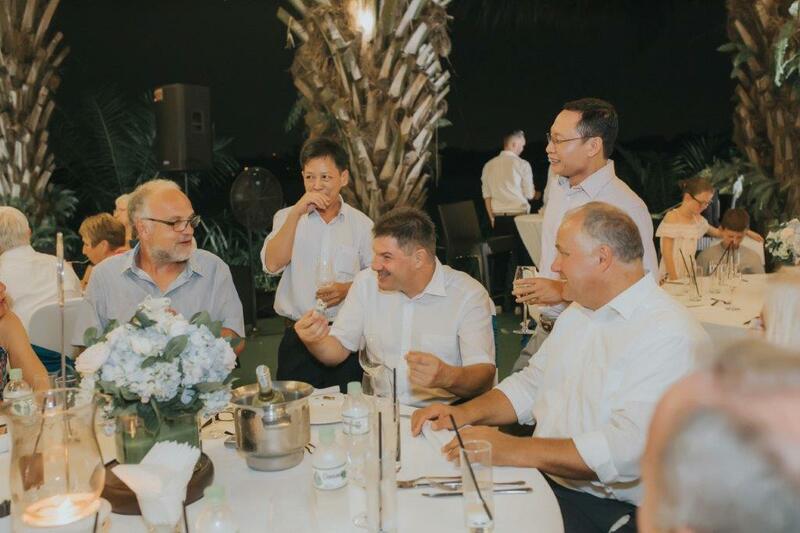 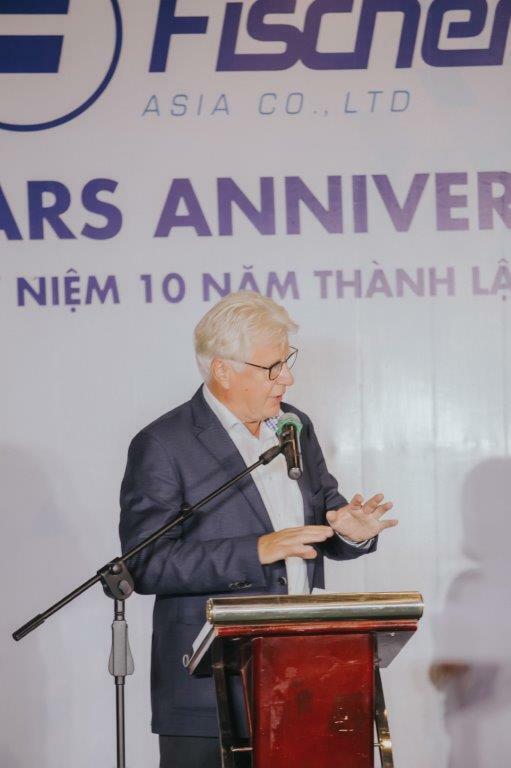 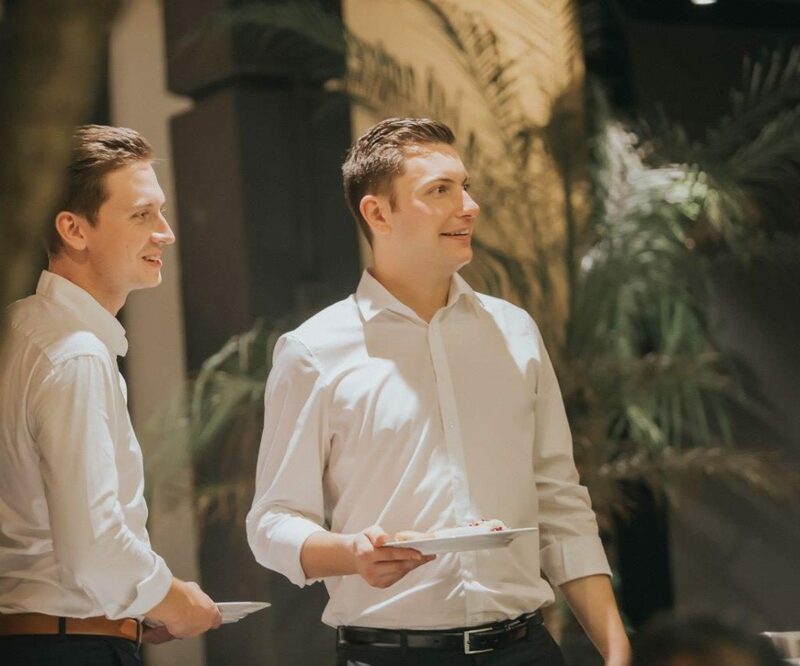 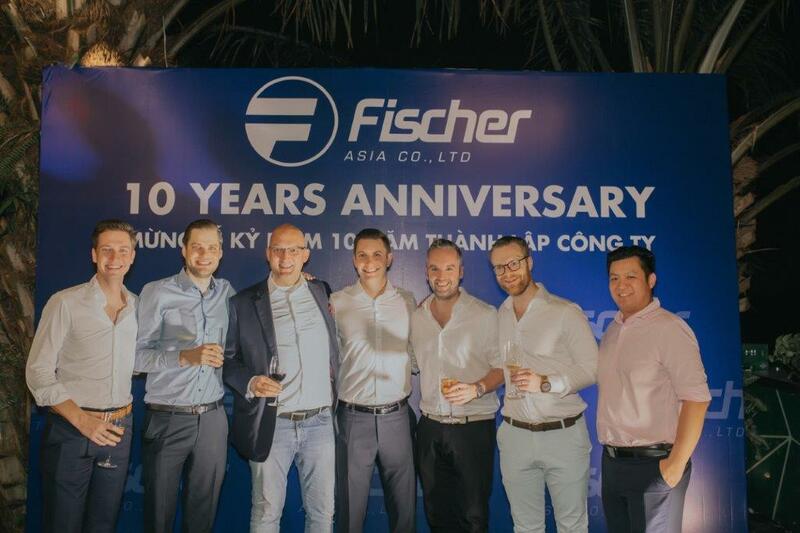 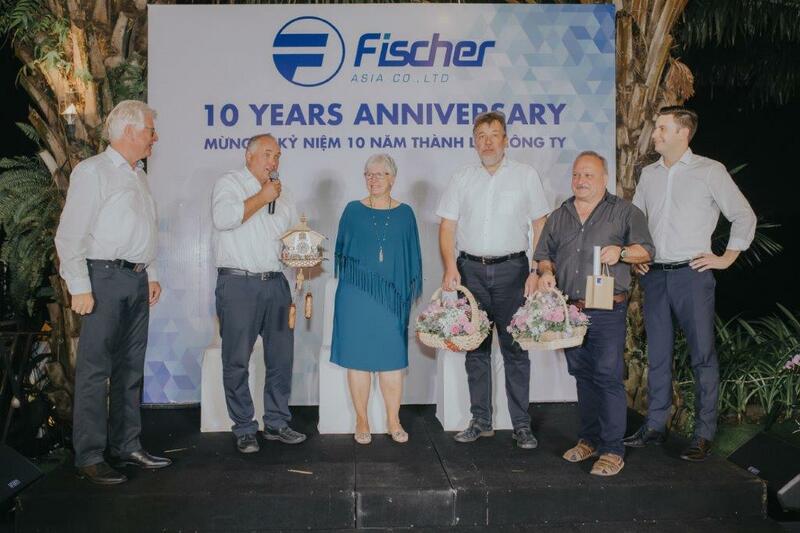 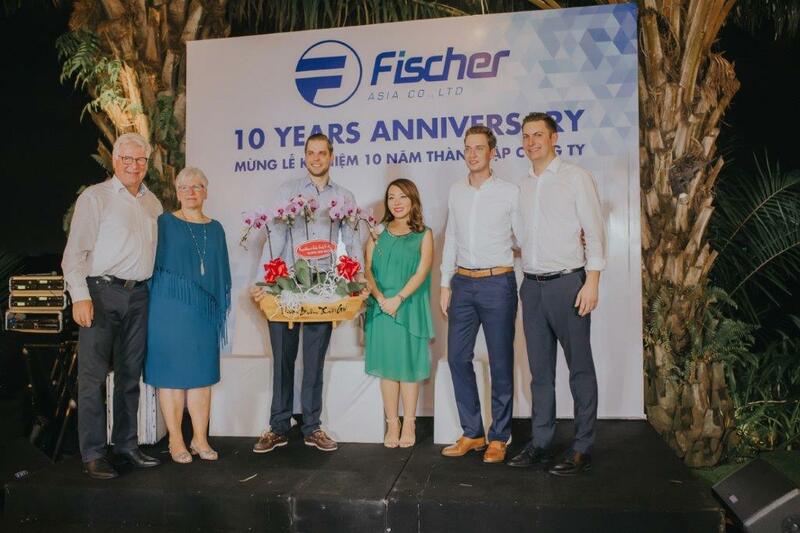 On 3rd of November we celebrated our 10 year company anniversary in the beautiful set up at Thao Dien Village, next to the Saigon River. 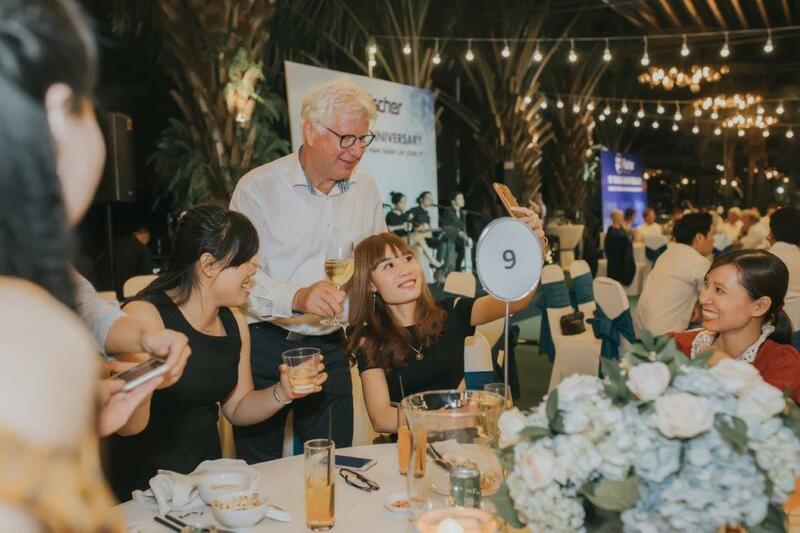 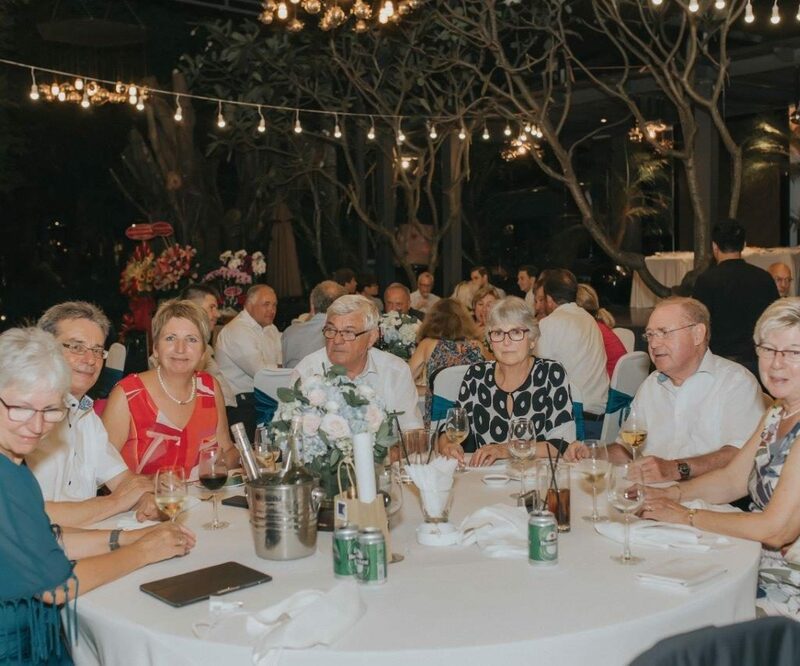 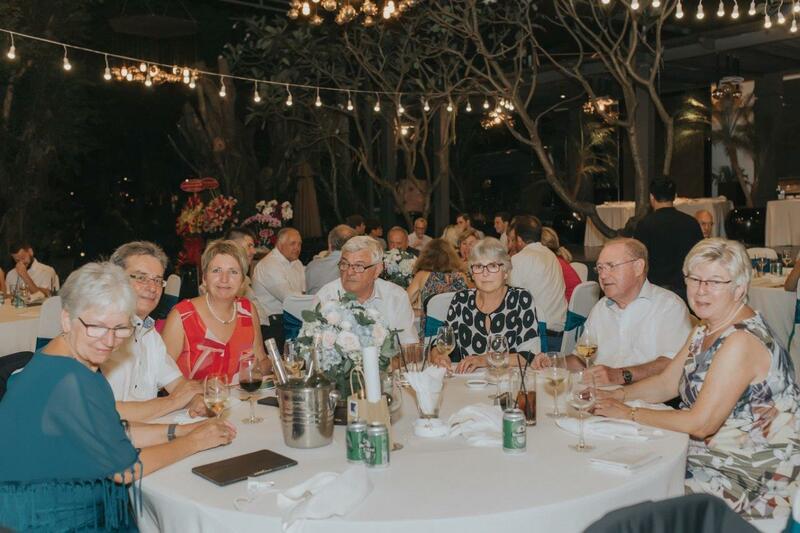 Together with our employees, customers, suppliers and supporters, we had a amazing night including a summary of the company history by our Chairman, Mr. Eberhard Fischer, an extensive dinner buffet and life music. 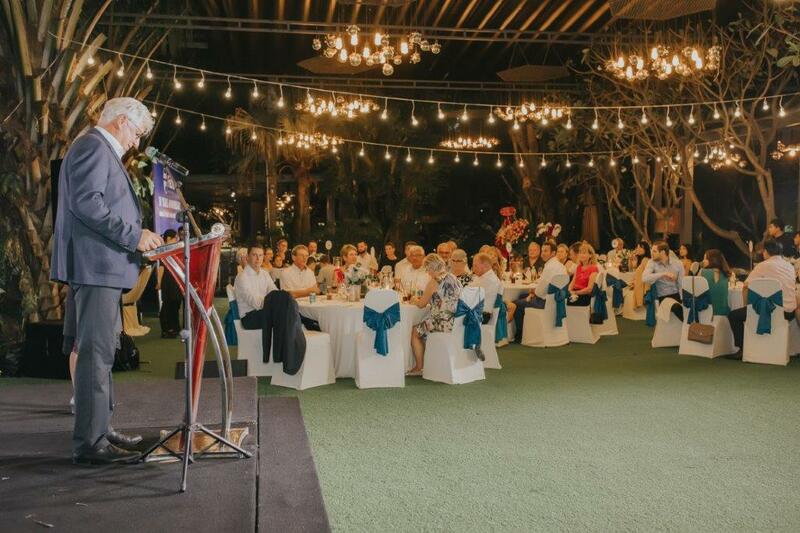 Once again, we want to thank all our guests who followed our invitation and celebrated together with us.